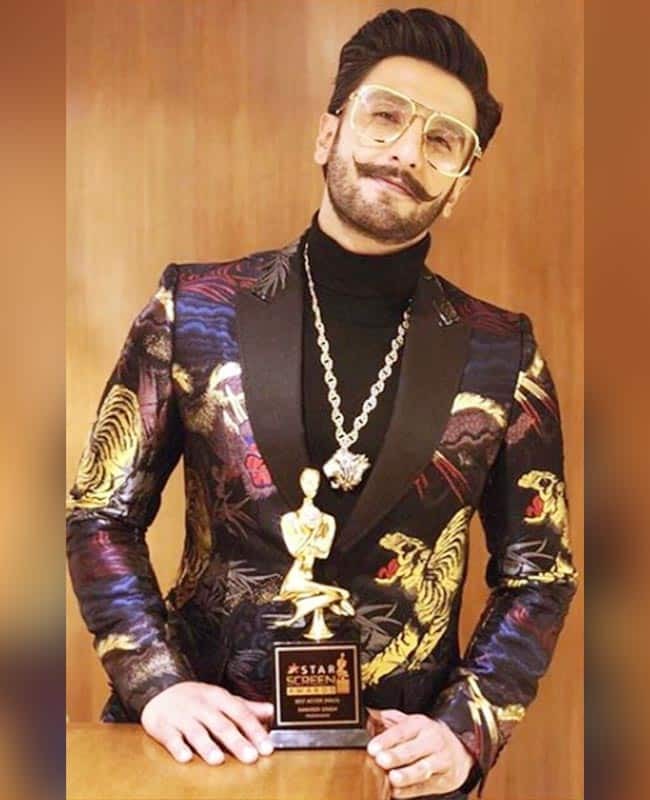 Ranveer Singh was awarded the Best Actor at the Star Screen Awards for the role of Alauddin Khilji in 'Padmaavat'. At this joyous occasion, the couple shared a beautiful moment that would leave their fans emotional. After winning the accolade, Ranveer took the stage and gave one of the most moving speeches ever. Taking the mic, he started off jokingly and said that he did not get the queen in the film, but he got her in real life. Then as the crowd cheered and applauded for this fantastic line, he added that "Baby, I love you". He also confessed that all the success that has achieved in these last six years is because of her for she kept him focused and grounded. 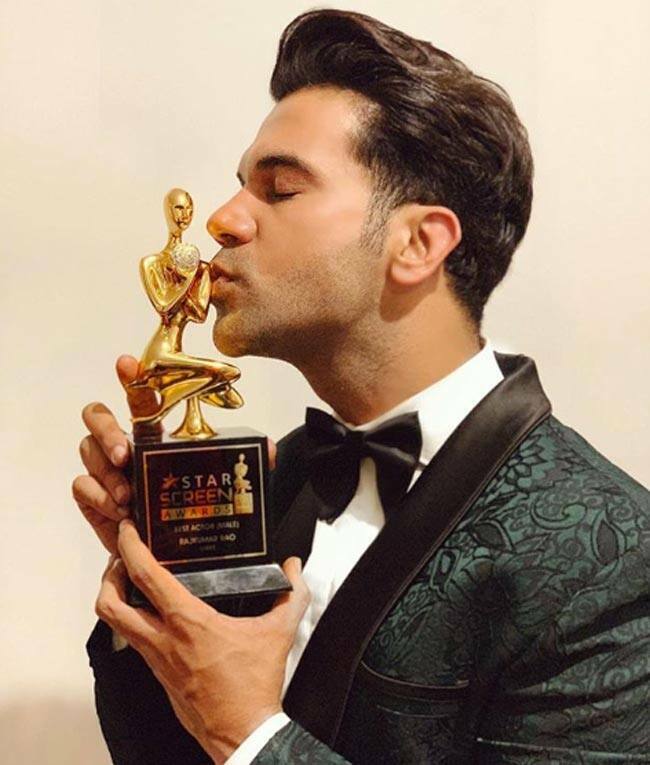 Rajkummar won the award for his performance in horror-comedy Stree. The film is directed by Amar Kaushik, written by Raj Nidimoru and Krishna D.K. and produced by Dinesh Vijan and Raj Nidimoru and Krishna D.K. under the banner of Maddock Films in association with D2Rfilms.